In addition to various tweaks and fixes, the new Open Beta builds for OnePlus' handsets integrate the all-new OnePlus Launcher 2.1 app that comes with support for Weather and Calendar dynamic icons, and much more. 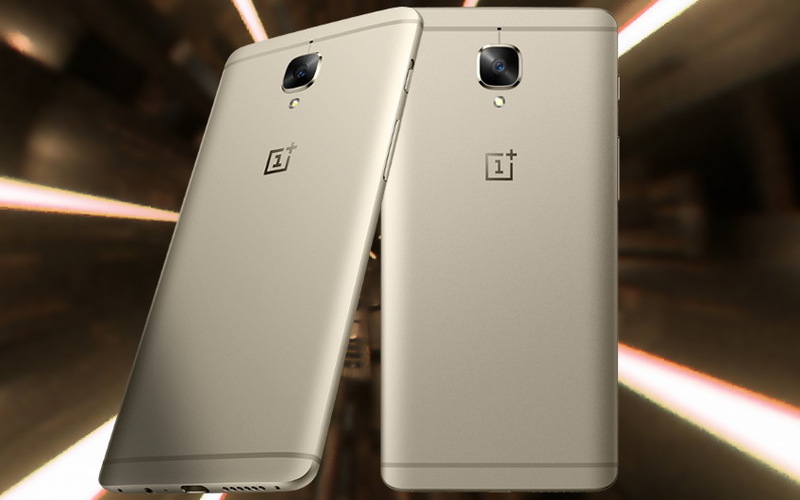 OnePlus has just unveiled two new OxygenOS Open Beta builds for the OnePlus 3 and OnePlus 3T, the most noticeable change being the arrival of a whole new OnePlus Launcher app, which moves up to version 2.1. Other than it, there are a bunch of minor tweaks and fixes as well. OnePlus Launcher 2.1 comes with dynamic icons for Weather and Calendar, also adding search history records in the app drawer, thus allowing the user to see the five most recent apps in the first row. The most recent installed apps are now tagged with a blue dot, icon pack resources can be accessed via the Play store directly under launcher settings, and more. The list of general changes includes adjustable size for the clock widget, updated clock style, email address recognition within the text message contents, redesigned incoming call animations, improved Smart Callback, as well as optimizations for certain fonts and various Bluetooth devices.